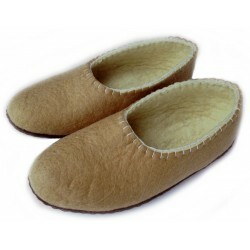 Our slippers are hand crafted by skilled artisans using natural wool fibres. 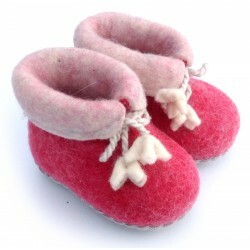 These beautiful fair trade felt slippers are handmade from high quality, Mo.. 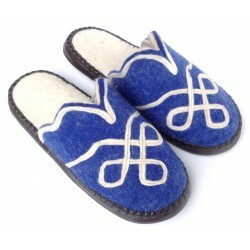 These unique fair trade felt slippers are handmade from high quality, Mongo.. 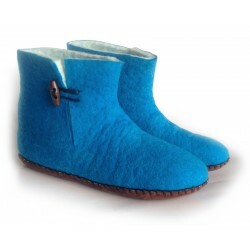 These unique fair trade felt slippers are handmade from high quality, Mo.. 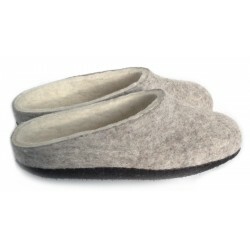 These gorgeous fair trade felt slippers are handmade from high quality, Mon..